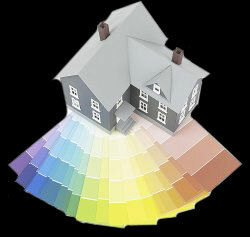 The Swift Painting Company has been in business since 1978. Swift Painting is experienced in all areas of painting and decorating and has a large customer base of both residential and commercial clients. Swift Painting typically has from 8 to 14 full time professional tradesmen on staff as well as 2-5 part time professionals. All are well trained in both the trade and skills and more importantly, customer service.